Cheeky Monkies are based within High View Primary Learning Centre. They offer both morning and after school childcare and are Ofsted registered. The service is provided for the benefit of parents needing childcare out of school hours. The manager is Joanne George who can be contacted directly on 07595454437. All staff are friendly, caring and qualified. and your children are surrounded by many of their school friends. They offer a Breakfast Club Monday to Friday from 8 a.m. and the cost of this is £4.50 for the session. Children have a selection of breakfasts to choose from. When the bell goes, they are then taken to and settled into their classrooms. See below for our latest Ofsted report from March 2018 which confirmed our provision as "Good". 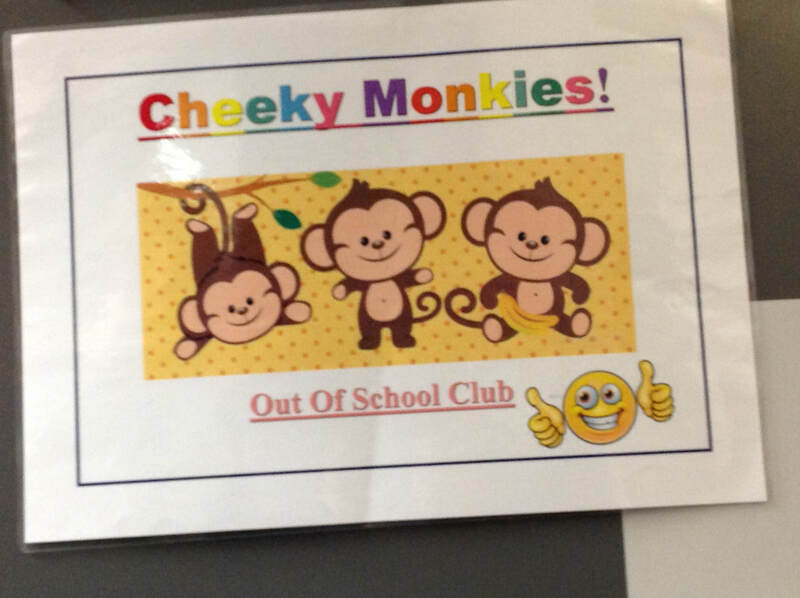 Should you wish to enquire about a place within Cheeky Monkies please do not hesitate to contact Joanne George (manager) on 07595454437 or contact school and we can pass any messages on.